Sales At Ad-A-Print: Custom Embroidery Jersey Knit Sport Shirt. 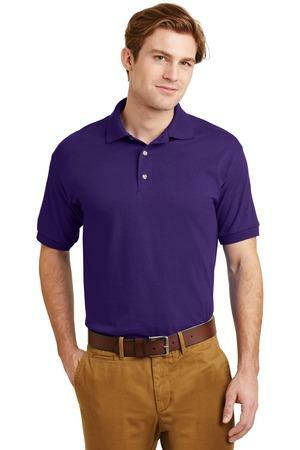 Gildan - DryBlend™ 5.6-Ounce Jersey Knit Sport Shirt. 8800. The Gildan sport shirt 8800 is a dry fit moist looking culture, that is known to be very priced very well priced and the same time sharply looking and getting the advantages and features of a dry fit blended shirt. You're not gonna find an affordable shirt and lightweight That you're going to take on the golf course. This shirt is made for coaches or Being in the outdoor .